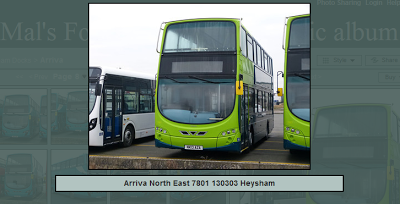 Some of the new Arriva Volvo Wright Hybrids are in transit and have arrived at Heysham Docks. Thanks to Malcolm Jones for allowing us to show these pictures. Vehicles destined for Manchester, London, Yorkshire and the North East can all be seen on Mal's website.